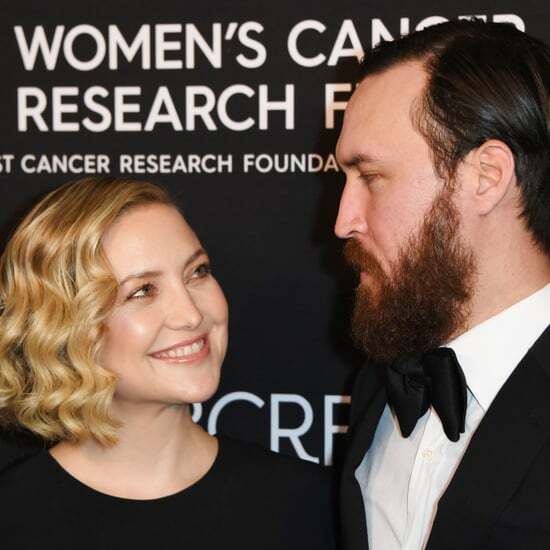 Kate Hudson I'm a Huge Fan: Kate Talks Ryder's Acting Future, Goldie's Best Advice, and Salt-N-Pepa Dance Moves! 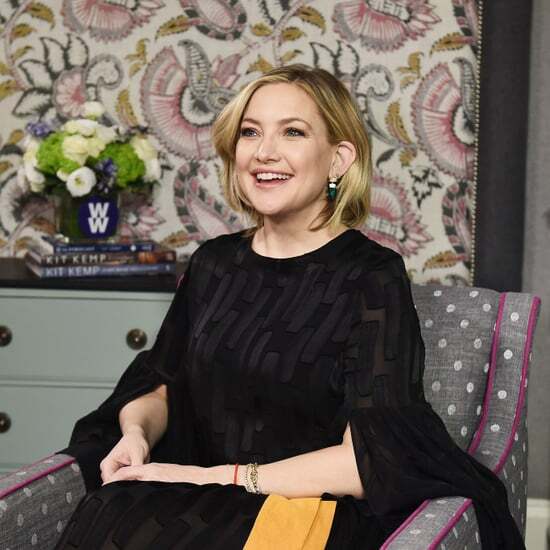 Our I'm a Huge Fan Kate Hudson winner has taken on the striptease workout like Kate, learned her love expert lessons, and had the hot makeover, so all that stands between Kyla and her favorite celebrity is a quiz from Something Borrowed author Emily Giffin! After acing the quiz, it's Kate Hudson time! 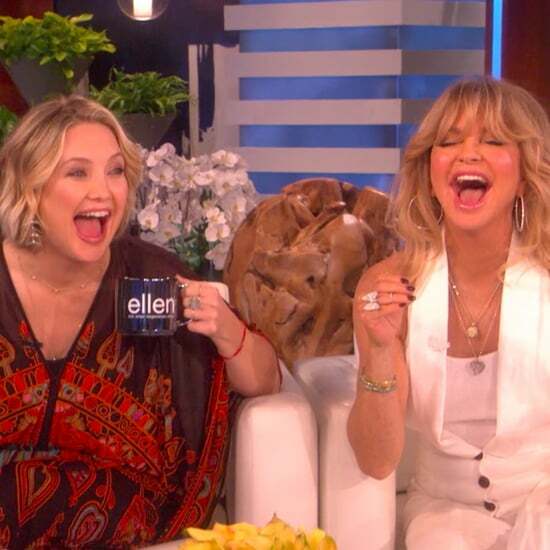 The actress is glowing and gorgeous in her second pregnancy, talking about her acting family — including Ryder's tendency toward the craft and mom Goldie Hawn's best advice — what's fun about being a girl, her California style, and her own memories of pulling out the Salt-n-Pepa dance moves her character performs in the movie. Enjoy the I'm a Huge Fan finale and Something Borrowed, which is out this weekend. Kate Hudson Fans: Can You Name the Movie From 1 Image?